Super Fin’s aside this is probably the king of the old school wheels. 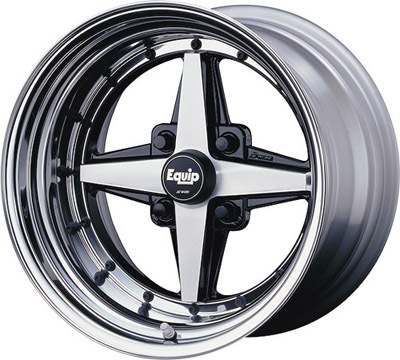 I don’t know how long the Work Equip 01 has been around but just looking at it makes you think that your dad was throwing these on his Datsun back in the day. The crazier part is that the looks of the Equip 01 are still so relevant that it isn’t uncommon to see these on Scion’s and the like. We salute you Work Equip 01! !